On February 27, 2018, Asst. 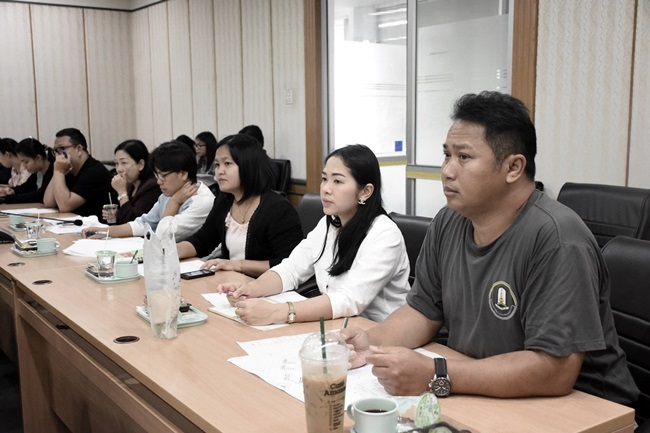 Prof. Dr. Pratompong Na champasakdi, Assistant to the President for Special Affairs, had a meeting with MSU staffs about MSU 50th Year Anniversary Celebration which will be held in March 26-30, 2018 at MSU auditorium. 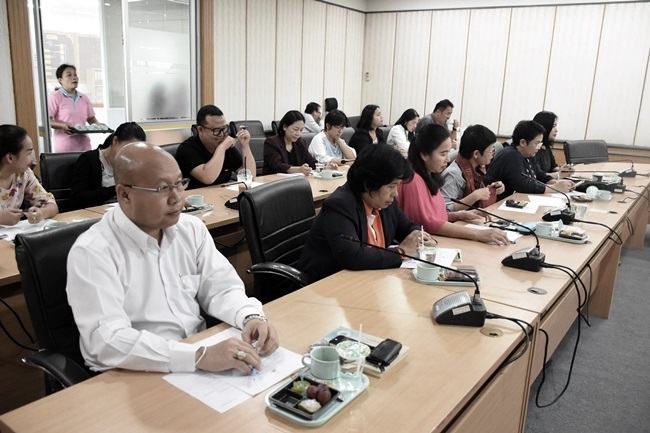 There will be project exhibitions from many faculties, OTOP markets, Isan traditional music competition and shows from honorable singers, Noknoi Uraiporn and Angkanang Kunchai. 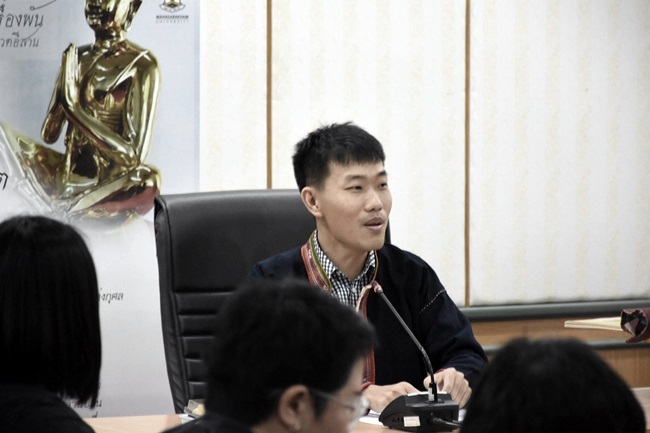 Moreover, during March 26-27, MSU will host the Isan great annual ceremony, Bun Pha Wet Fair, there will be the 13 chapters of the Great Birth Sermon, and a Parade of Upakhut or Upagutta (a Buddhist arahant).